Junaid Mehmood, the man police say claimed to have killed his three children and shot his wife, is now in custody. Police say the man called 911 from Houston to turn himself into Texas City authorities on Thursday night. He was arrested near the Panera Bread on El Dorado Boulevard near the Gulf Freeway. 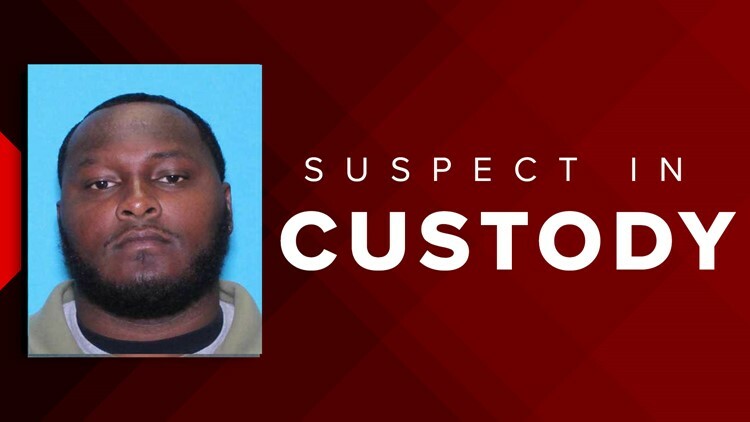 Police say he was taken into custody on a warrant unrelated to the killings and will be held in the Texas City jail. Police originally responded to a welfare check around 6:15 p.m. on Thursday at the Pointe Anne Apartments located at 1225 10th Street North in Texas City. There, authorities discovered three children, ages 5, 2 and an infant dead and a woman with a gunshot wound to her head. The woman was taken to the University of Texas Medical Branch in Galveston where she is being treated for her wounds and expected to survive.